Opportunities to play 36 holes in one day are few and far between. When such an opportunity presents itself, however, I am all in. That's especially true when you hear as many good things as I did about Sandpiper Bay and Brunswick Plantation, two of the five courses I visited on a media trip to the Brunswick Islands area of North Carolina. Both courses lived up their advance billing, and then some. There are three 9s at Sandpiper Bay - Sand, Piper and Bay. We played Sand and Bay, and I really enjoyed both. I'm wracking my brain, and I can't remember a hole I didn't like. On the Sand, the par-4, 393-yard 4th holes and par-4, 412-yard 9th holes were highlights. On the Bay, the par-3, 193-yard 3rd and par-4, 397-yard 8th holes were impressive. 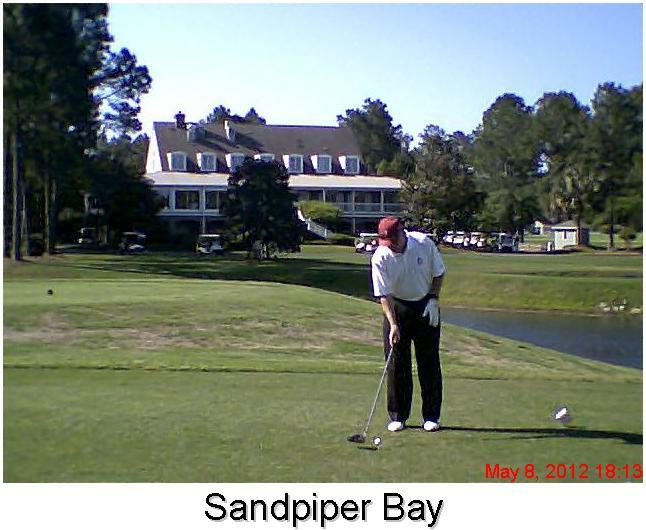 My playing partner at Sandpiper Bay was general manager and professional Tim Tilma. He shared plenty of local knowledge from tee to green. The same as Sandpiper Bay, Brunswick has three 9s. We played the Magnolia and Azalea, bypassing the Dogwood. 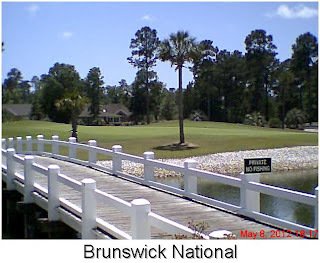 The playing experience at Brunswick was every bit as enjoyable as Sandpiper Bay. All of the holes were straightforward and challenging, starting with the par-4, 370-yard 1st hole on Magnolia and finishing with the par-5, 460-yard 9th hole on Azalea. As for the greens, the putting surfaces were nothing short of spectacular. Dennis Radke, the condo manager at Brunswick, was in our foursome. Our media group stayed in some of the 30 condos on the grounds set aside for visiting golfers. They are one of the prime selling points for the resort. Go to the website to check out the prices for Brunswick’s stay-and-play packages and what's included in the packages. It isn't cheap, but it is affordable given the quality of the golf and the available amenities. 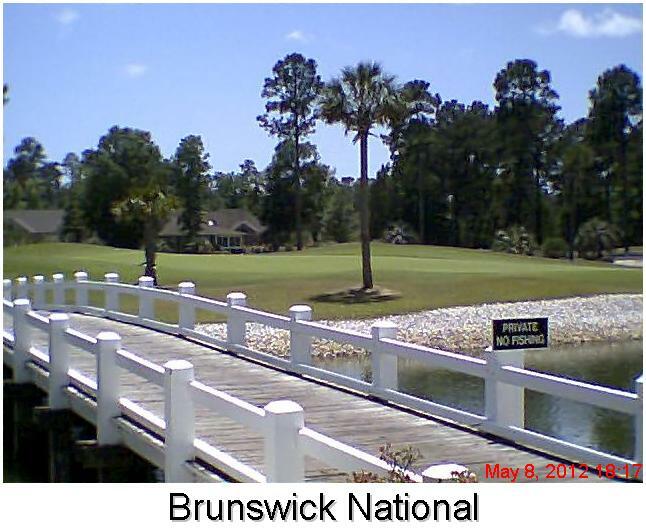 Golfers who choose to stay at Brunswick also are in close proximity to other top-notch courses in the area. At the end of the second round, I was tired but wishing there'd been enough daylight to have played the third 9 at both of these first-rate layouts.